Our mission is to work together with our community to provide emergency and sustainable solutions to poverty in North Hastings. 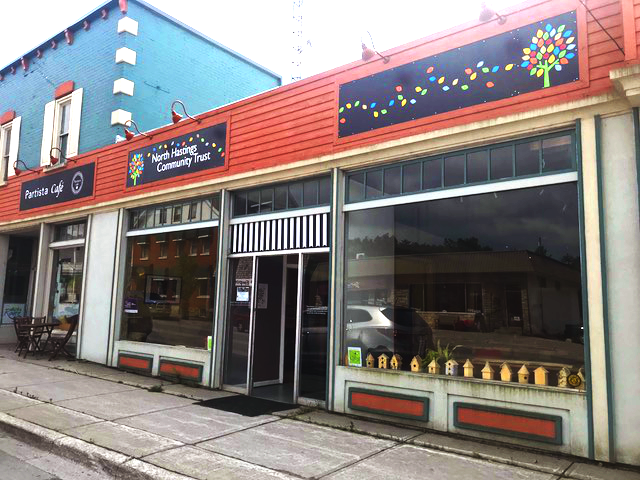 North Hastings Community Trust envisions a community free of poverty and injustice. Harvest the North (HTN) was created in 2015 committed to growing food and building a healthy community. Wood Share is another project which grew out of an identified need in our community – heat for the winter. NHCT has a small amount of financial emergency assistance through funding from the County of Hastings and private donations to address some of the impacts of poverty.